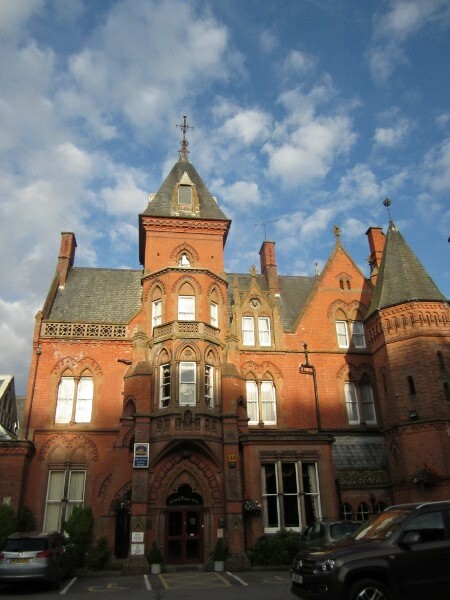 Meetings are held on 3rd Thursday of each month usually at the Bestwood Lodge Hotel, pictured below & opposite. The agenda is circulated by email a couple of days before the event and a typical agenda can be downloaded by clicking on the icon below. This will give you an idea of the subjects discussed. 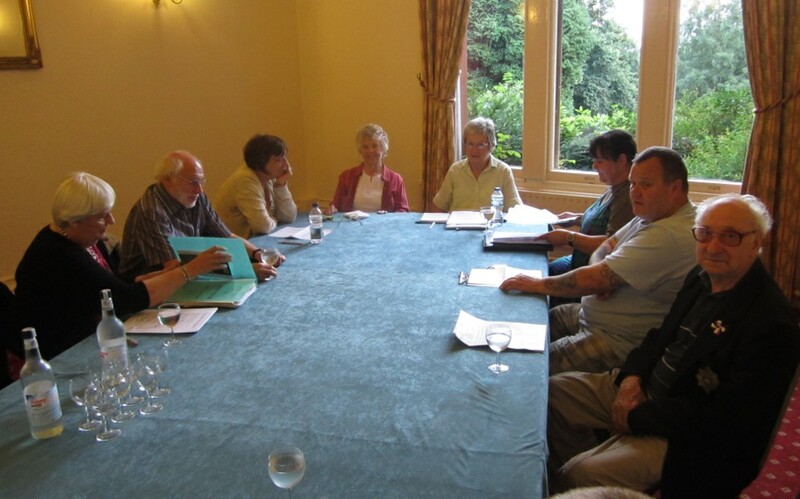 As you can see from this photo of one of our gatherings, the meetings are pretty relaxed affairs. Please note the lovely views of the park through the windows. You are welcome to come along to our meetings but we ask that you contact us before turning up so that we can judge numbers for seating and refreshments. or email us via the contact us form.